CA Muay Thai – World of Muay Thai – Everything about Muay Thai, Kick boxing and life in Thailand. Everything about Muay Thai, Kick boxing and life in Thailand. Let us discuss some of the equipement Muay Thai which are mandatory for the training of Muay Thai art and which are highly recommended by the instructors to wear in order to protect you from different kind of injuries. So, Muay Thai Equipments are very important. 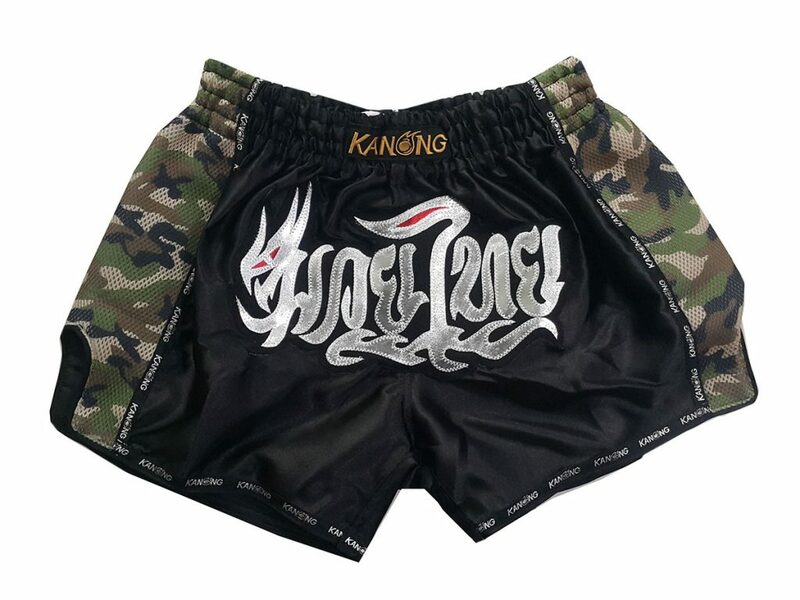 You should wear the Muay Thai shorts during your training as it will give you confidence and motivation. It will not only put you in the positive mindset to work hard but also give you a posture of a Muay Thai fighter. Hand wraps are mandatory to wear during the training as they will protect you from wrist injury while having a pad or bag round. They also provide cushioning to the knuckles. While punching a heavy bag you need some extra protection to protect your knuckle from any kind of injury. Muay Thai gloves are different from other boxing gloves as they provide opening of the hand for clinching purpose. You should buy the gloves of proper size and weight according to your need. 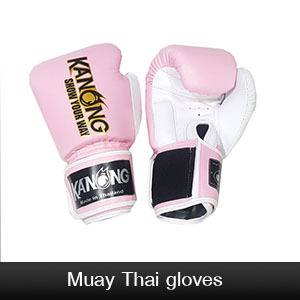 Muay Thai gloves are of different sizes and weights that is why you need to select the ones which fit you the best. Mouth Guard is essential while having a sparring or clinching round as it will protect you from any kind of loss related to your teeth, jaws and lips. It will protect you during the drills when your partner have to hit you. Basically it is made for the protection of your teeth and it is highly recommended to wear during the clinching, sparring, boxing and drill rounds. A good pair of shin guards will protect your shin during the sparring and drill rounds. Apart from sparring it is also be needed during other times also. So you are recommended to wear it all the time during your training in order to protect your shin from any kind of severe injury. You can use ankle guard if you think that your ankles are weak. Many fighters prefer to wear ankle guards during their fights in the ring as they give support and balance to them during their fights. You should choose the best size of ankle guards which better suits you. In Thailand the fighters are well skilled and trained that is why they do not use groin guards but you can use them to make yourself secured from any kind of mishap during the fight related to your groin. Elbow pads should be used by advanced practitioners as it is seen that many beginners hurt each other due to the use of elbow pads. Thais do not believe in using elbow guards as they consider elbows as a damaging prospect during the fight. Muay thai knee pads are used to protect your knee and to provide padding to your partner during the knee attack. Thais also don’t wear them as they know how to use the knees properly. They do not throw their knees on the face but it is recommended somewhat to wear in other regions. They are also of different size and you should choose the one which better suits you. Head gear are proved helpful in regard to the protection of head. 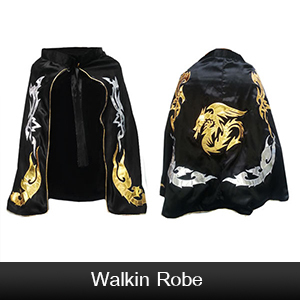 But mostly they are not worn during the Muay Thai sparring. If you do a lot of boxing then you are highly recommended to wear head gear in order to protect yourself from any kind of worse injury. This article is all about the guidance towards the equipment and gears which are mandatory to use during the Muay Thai training and some other useful equipment which are not entirely essential but helpful as an extra protection.